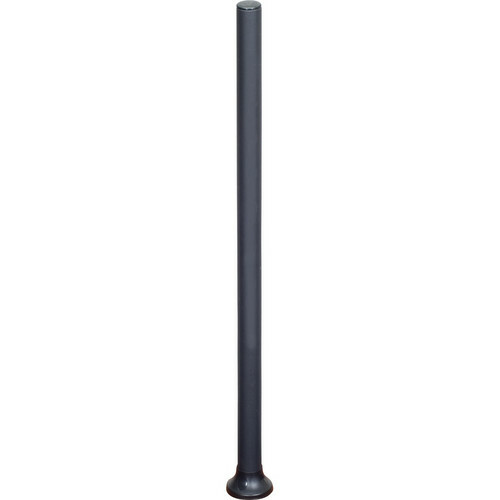 The Premier Mounts 42" Single Pole with Horseshoe Grommet Base enables multi-monitor installation in office cubicles or industrial consoles. Additionally, it features a through counter base that allows cables and power to be routed through a solid surface. The grommet base attaches to the 2.12" standard hole on desks in office premises. Box Dimensions (LxWxH) 45.5 x 4.3 x 4.0"